Microsoft’s long-rumored all-digital and affordable variant of Xbox One S has shown up in latest leak. The leak of Xbox One shows what the disc-less console could look like and pricing details have been also revealed. This Xbox One S looks exactly like the Xbox One S with the optical drive. The box of the console has a symbol to indicate the absence of a Blu-ray drive. It looks like the marketing name of the affordable console could be Xbox One S All Digital (edition). More surprising is the price. The price is set at €229.99 (roughly $260), but it could lower in other markets. The bundle of Xbox One S all-digital edition also includes a controller and three preinstalled games – Minecraft, Sea Of Thieves and Forza Horizon 3. It’s worth noting that the starter bundle for the normal Xbox One S costs €299.99. In other words, the value €229.99 may not be the bargain we’d hoped for. However, Microsoft hasn’t officially revealed any such details and only time will tell the price tag that the affordable Xbox One S will carry. 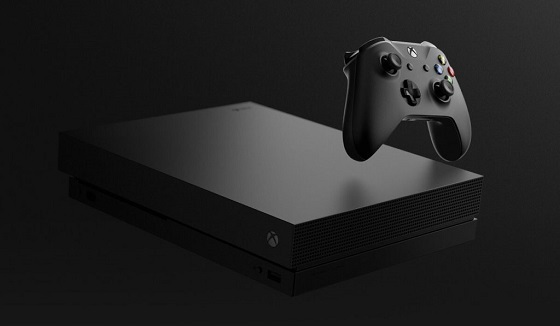 The release date of disc-less Xbox One is stated to be April 16 and Microsoft will reportedly begin selling the console in Europe from May 7.